There isn’t much of anything new to write about but I suppose that you would wonder what has happened to me if I don’t write. 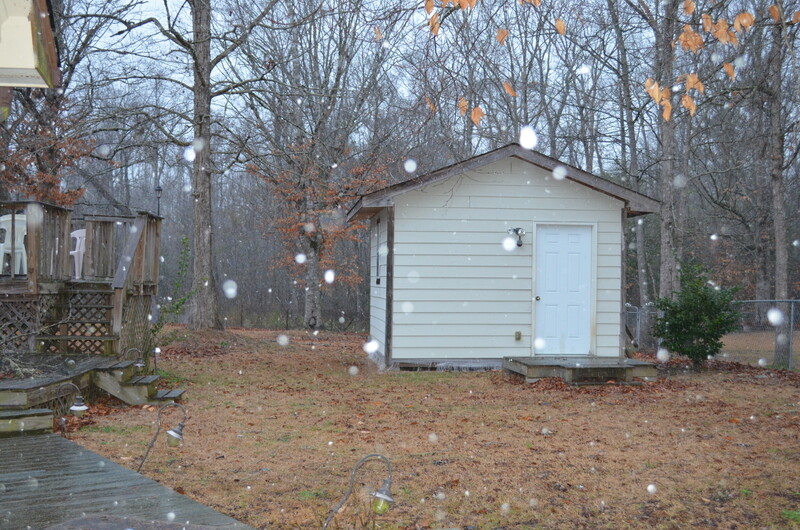 It started snowing last night & has been snowing ever since but it melts as fast as it falls. It really isn’t as cold here as I had expected to find it. A boy from Kentucky sleeps next to me & he is about to freeze all the time. He says that fourty above is really cold there & two or three inches of snow is the most that he has ever seen. Did I tell you that I have a brother in this company. His name is Loyd Arthur Harris. Just the middle initial is the only difference in our names. He is from Michigan & a very nice boy. The officers have to call us by our full name in order to tell us apart. He is upstairs & I am on the first floor so we don’t see much of each other. I’ve written so many letters to different people that I can’t remember what I have told you. Did I tell you about the gas drill? We put on gas masks & went into the gas chamber for two or three minutes then took the mask off & went outside. It wasn’t so bad. I had a letter from Frances the other day. It must be getting muddy by now. Is anything new happening? If you could see the way we mob the mailman you would know that we are all anxious to receive letters. 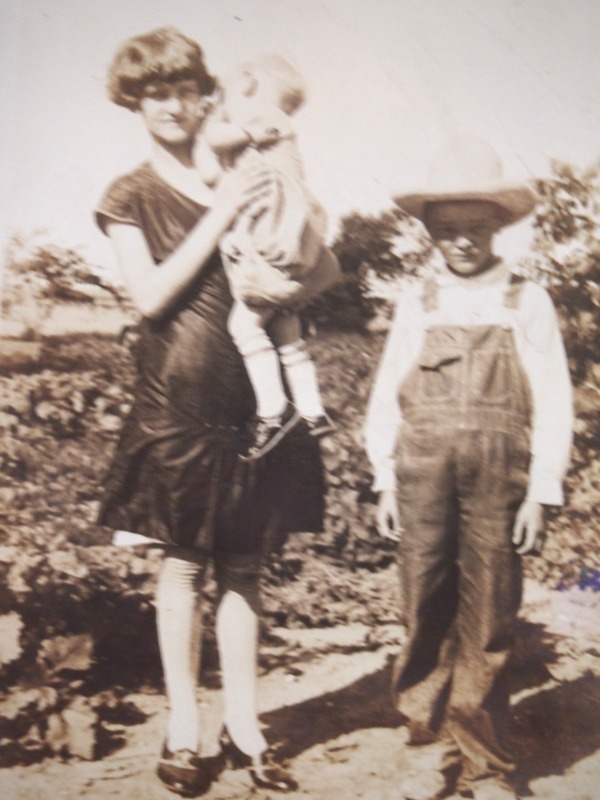 Lester, about age 9, with sister Frances and younger brother Wallace. I’m going to have to stop without finishing this page. Will write more later.